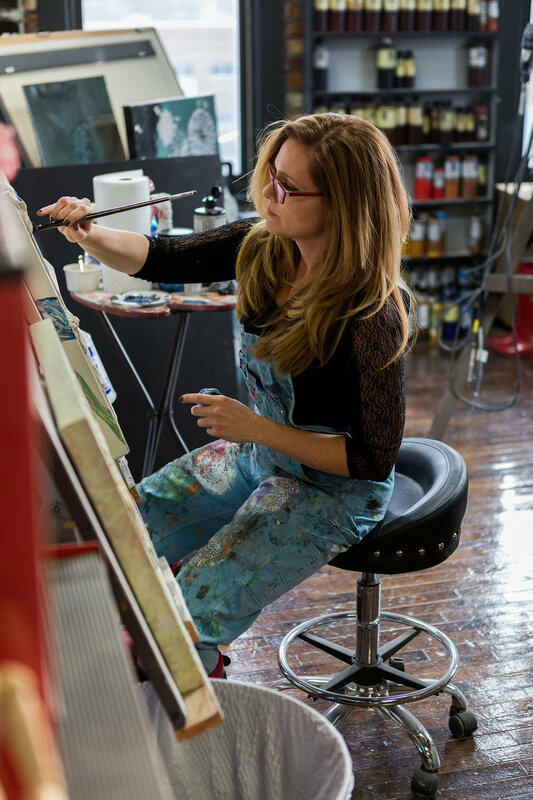 Fun Fact: Wanted to follow in her mom’s footsteps by becoming a professional painter. Fun Fact: Determined to overcome any obstacle. Fun Fact: Wants to live in an airstream tiny house. Fun Fact: Owns an adorable Border collie named Ruby.